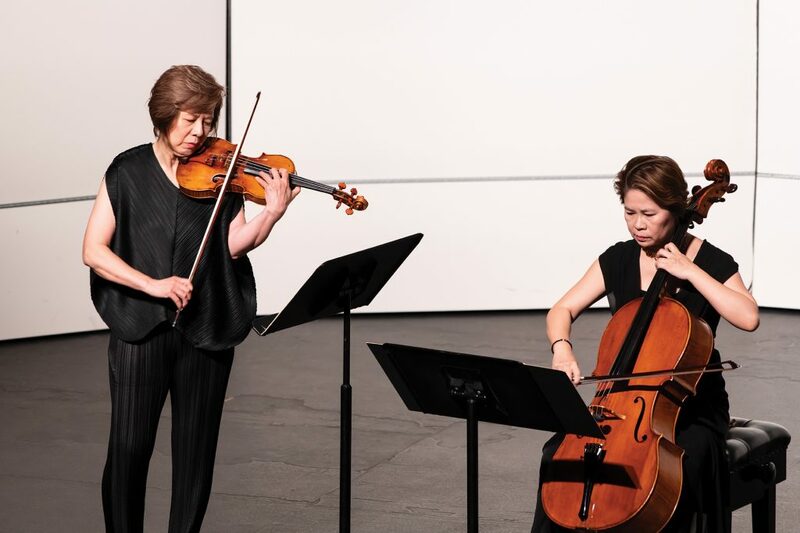 Taiwanese violinist Tracy Janis Tu and cellist Janet Chien joined Romer String Quartet for the first time in Hong Kong for a chamber music evening. It was part of a series of celebratory events for Romer’s 5th anniversary. Tu and Chien gave a dazzling presentation of the opening of the programme – Kodály’s Duo for Violin and Cello from 1914. It was handled skilfully, especially with rapid changes in tone colour. The Hungarian folk-inspired tune then gave way to Shostakovich’s trademarks in the next piece which followed. Shostakovich String Quartet No. 1 in C major was melodic, charming, delicate and energetic. This four-movement string quartet was executed confidently by Romer. 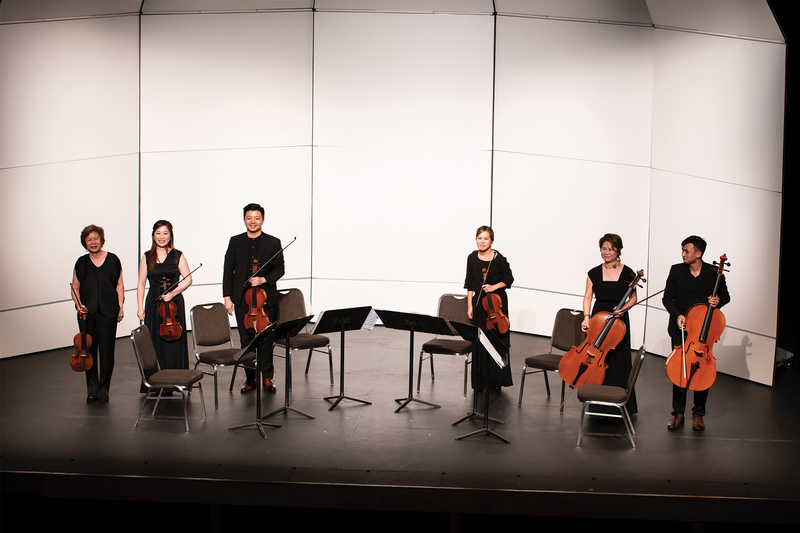 The programme ended with the vivid string sextet by Tchaikovsky. 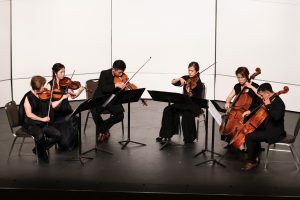 The larger ensemble on stage, taking on a symphonic stature with a fine balance of intimacy and weight, delivered a fuller and more passionate “Souvenir de Florence” to the concertgoers. The Fringe Club, an over-century old building right in the heart of Soho in Hong Kong, holds concerts which seemed to symbolise the fusion of classical and contemporary artistic elements. The current programme fitted this theme very well: it began with the trio for oboe, bassoon and piano by Jean Françaix, followed by a transcription of Schumann’s Six Studies in Canon form. The second half featured Piazzolla’s Oblivion and concluded by Poulenc’s trio for oboe, bassoon and piano. Françaix produced many great works on wind instruments, particularly for the double reeds. This one was no exception: the bright and playful melodies of this four-movement piece were very pleasant for the ears. Talented composer Theodor Kirchner was also well-known as a proliferated arranger. Once, he was a discreet lover of Clara Schumann in around 1860s. The original six studies in canon form were written by Robert Schumann for a pedalflügel or a pedal piano. They followed vigorously canonical forms and yet manifested a natural and harmonic combination. Kirchner had them re-arranged into a trio for the piano, violin and cello, and musicians here adapted that for the double reeds. The Argentine tango Oblivion has been arranged into many different versions, but it was still as refreshing as the original. Poulenc’s 1926 three-movement trio was an animated charming chamber piece, certainly one of the favourites for many double reed players. It was a grateful addition to the programme, contrasting with the rest. 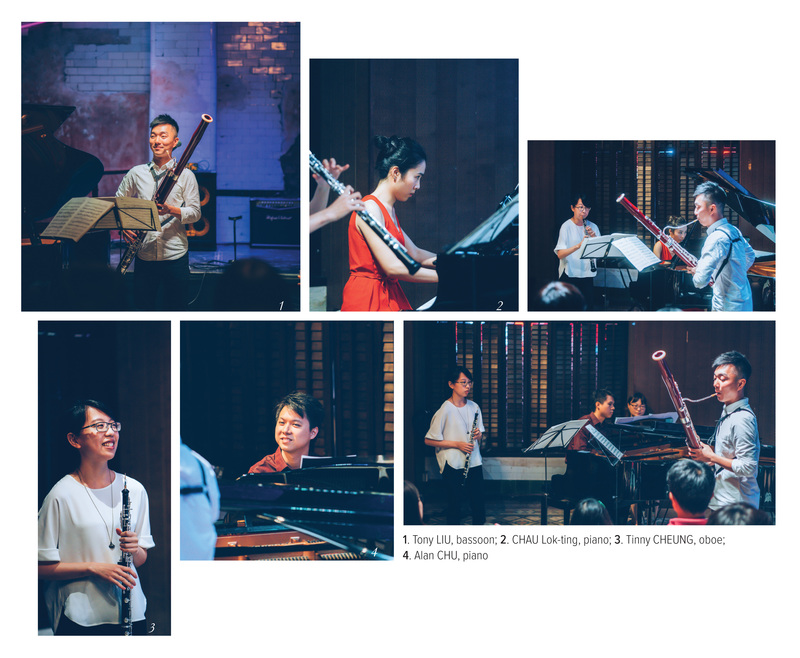 The concert venue offered a sense of cosiness and closeness with the performers. 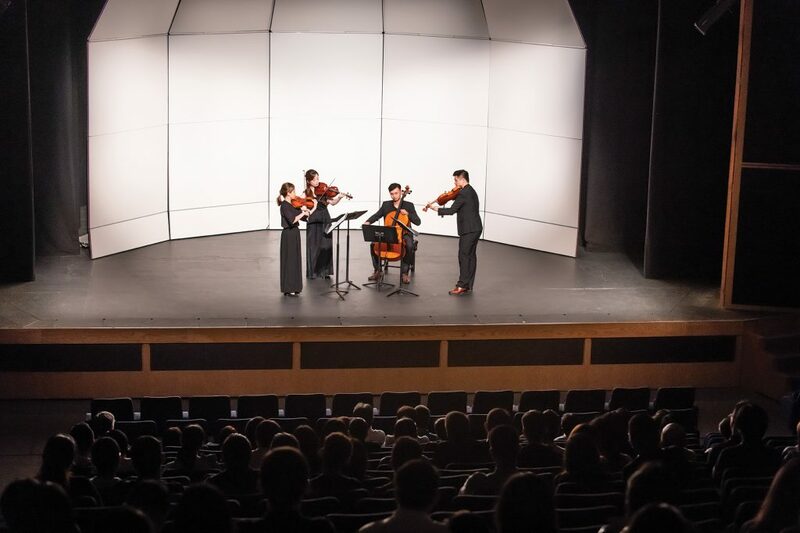 Perhaps that was why it attracted many young audience – something delightful to see in the world of classical music.